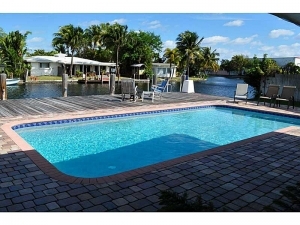 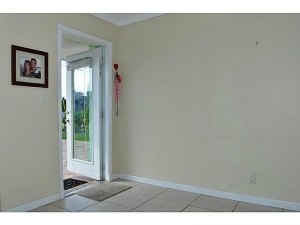 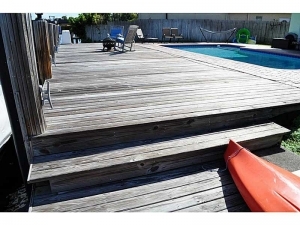 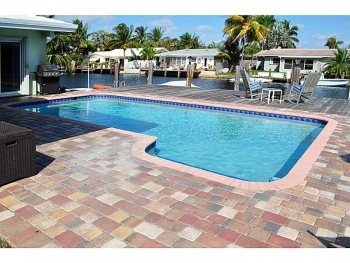 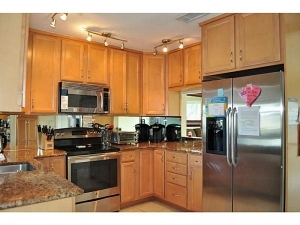 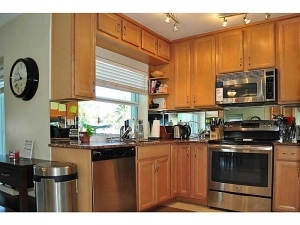 This home has it all and is located on a private road and is on the Middle River that has ocean access. 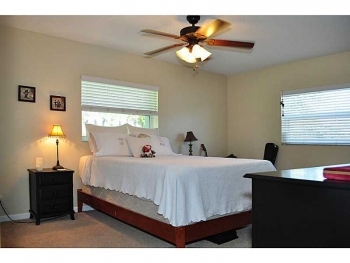 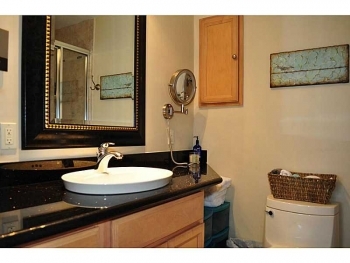 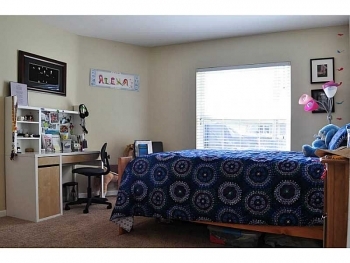 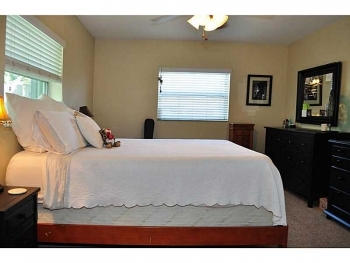 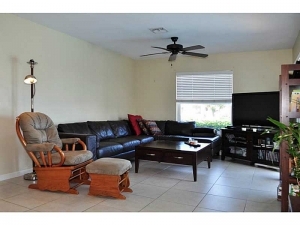 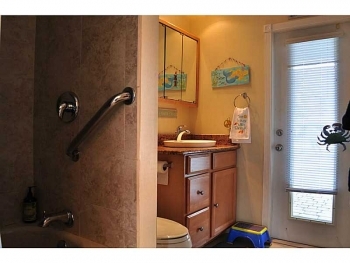 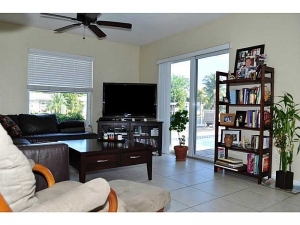 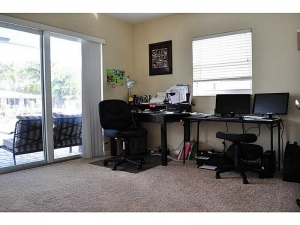 With its open floor plan and large bedrooms that walk out to the swimming pool. 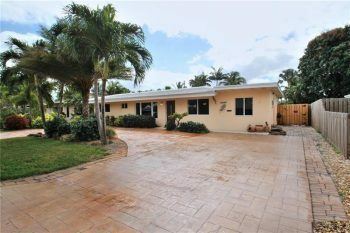 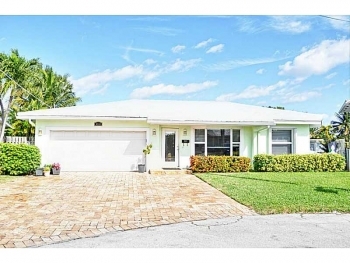 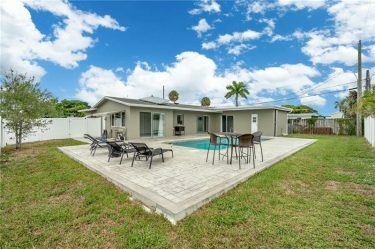 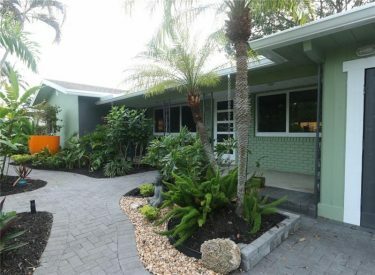 This is one of the nicest and most affordable listings in the Wilton Manors real estate market and we hope to see you at our open house. 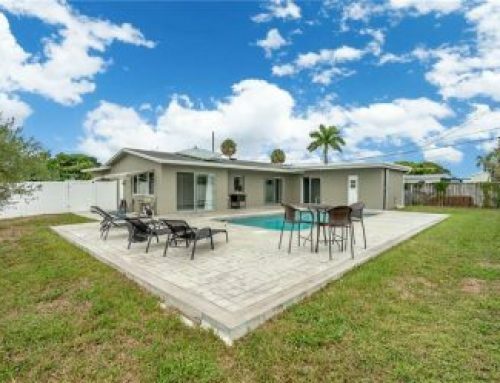 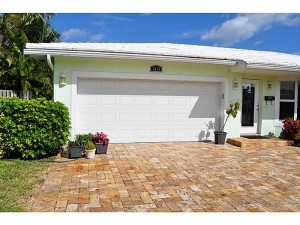 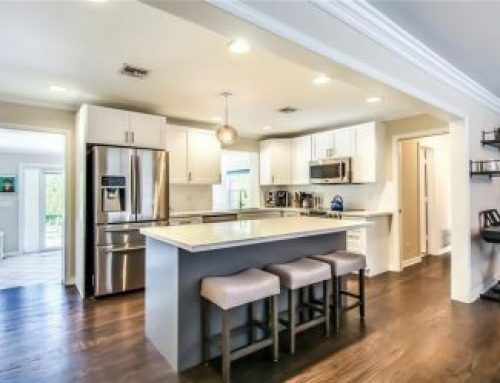 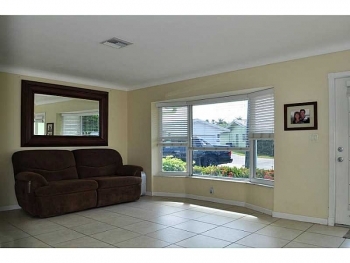 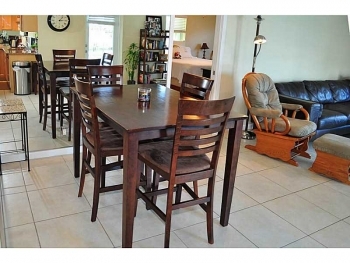 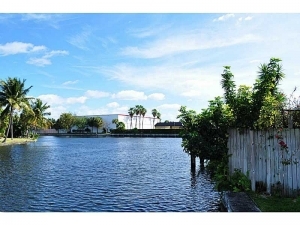 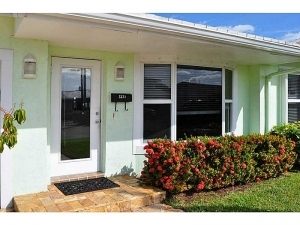 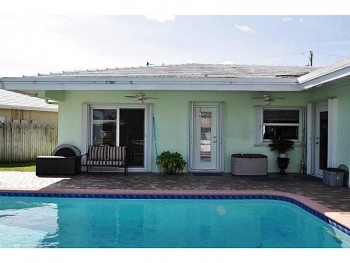 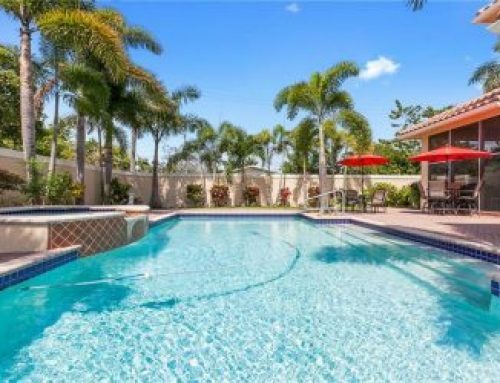 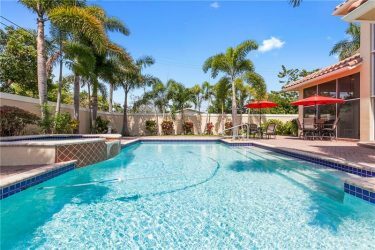 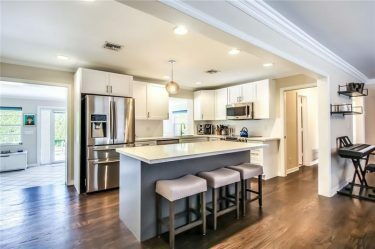 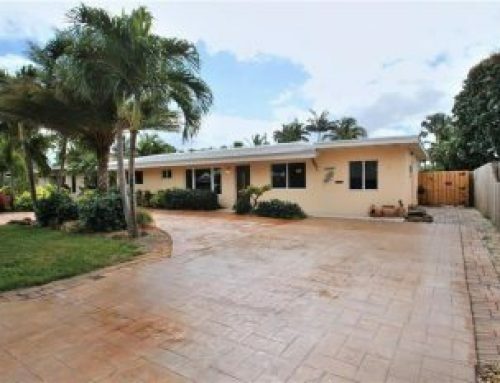 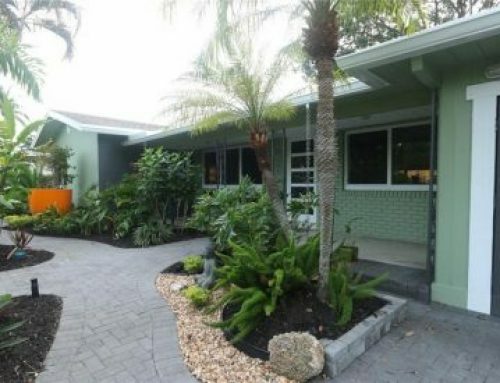 Are you looking to sell or buy in Wilton Manors – call for a free, no obligation appointment today.